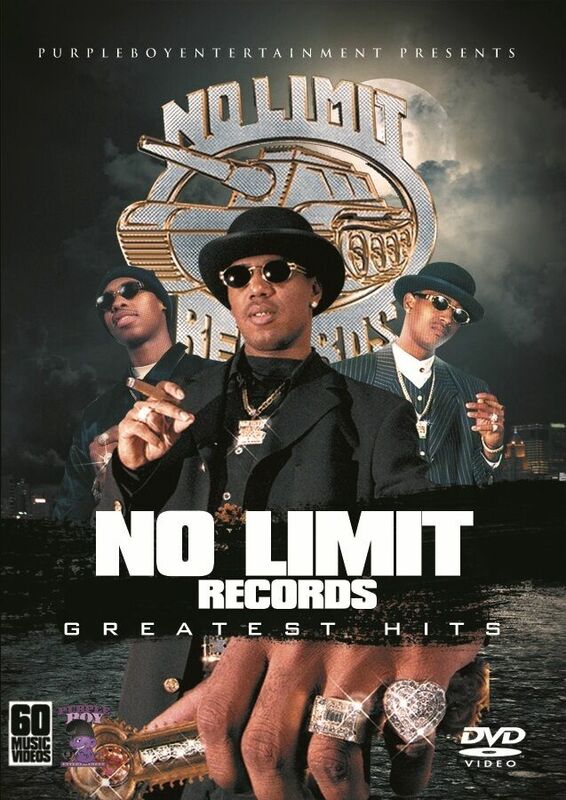 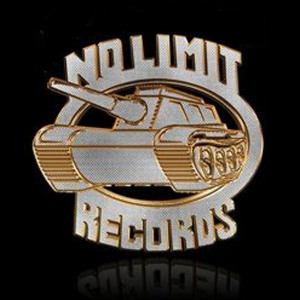 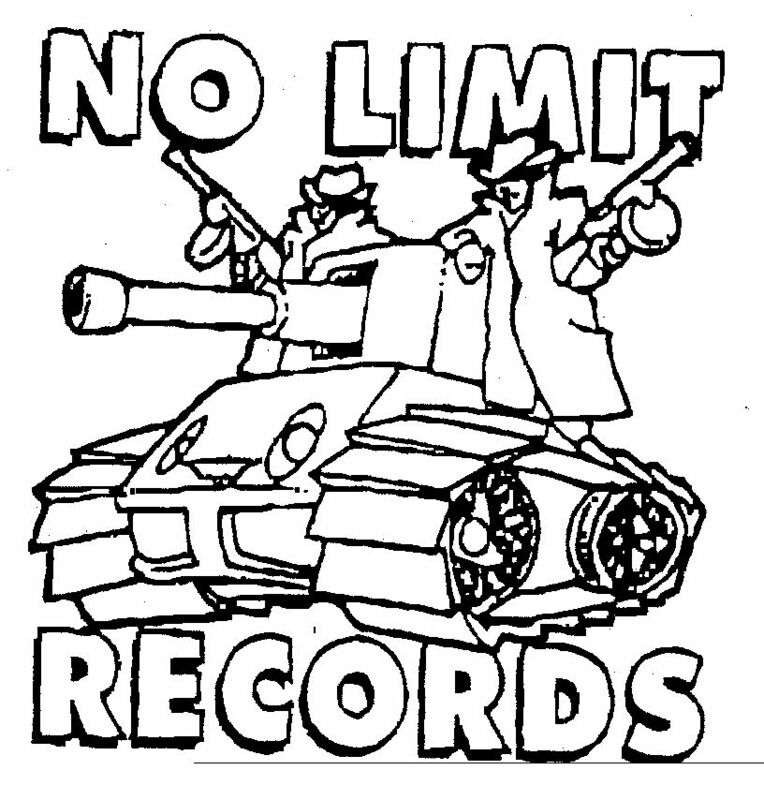 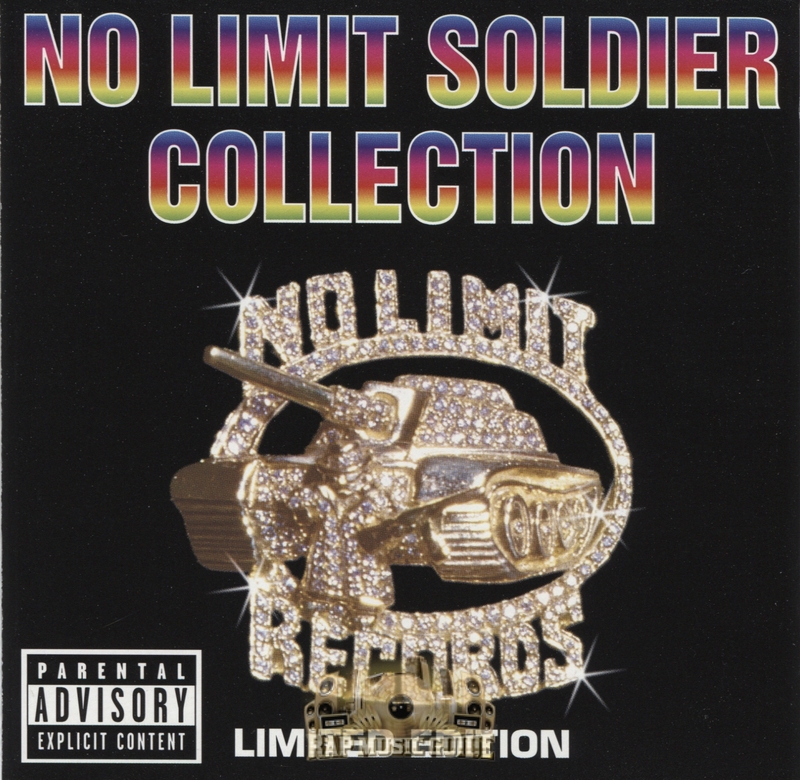 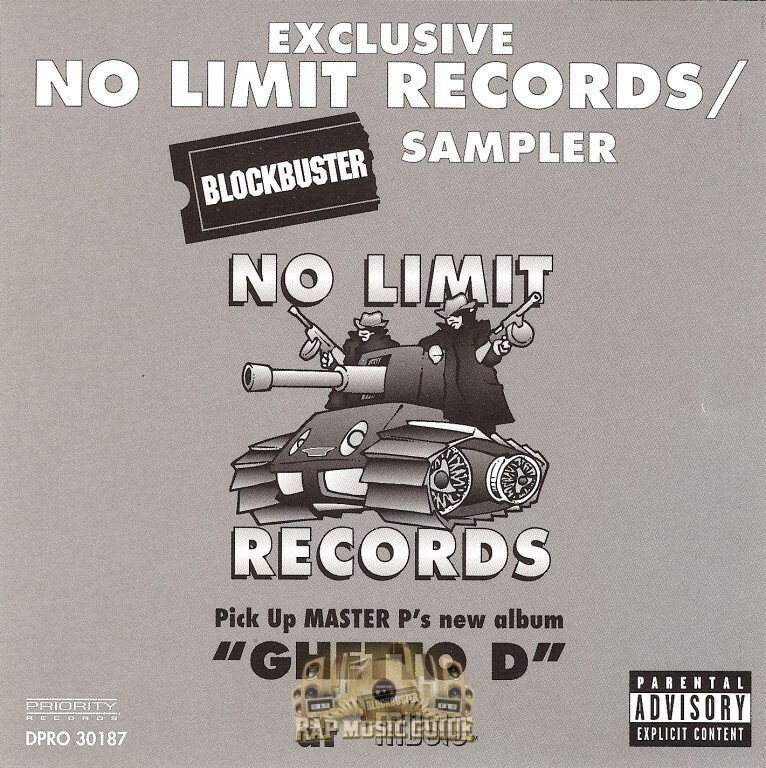 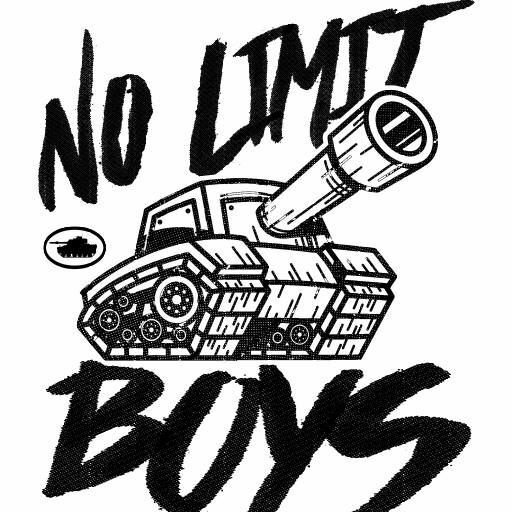 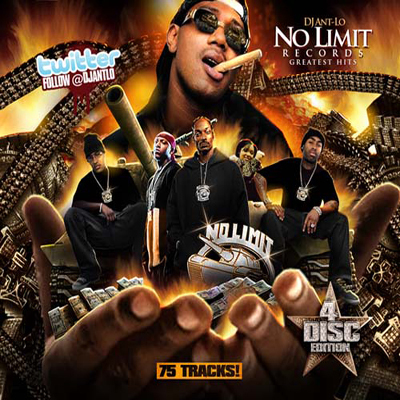 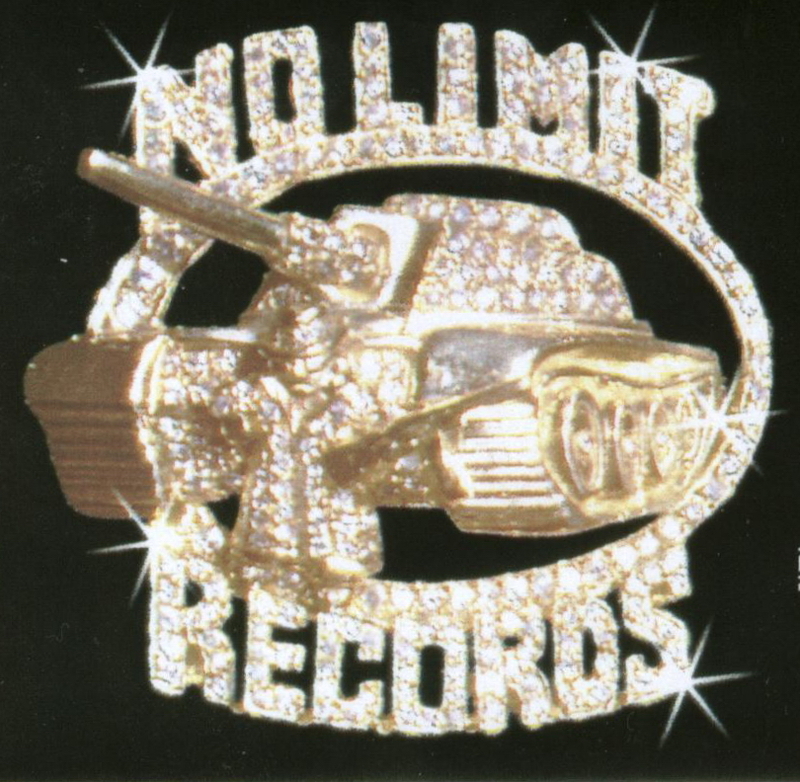 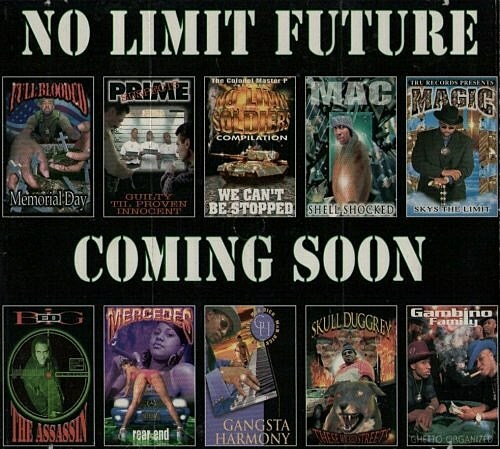 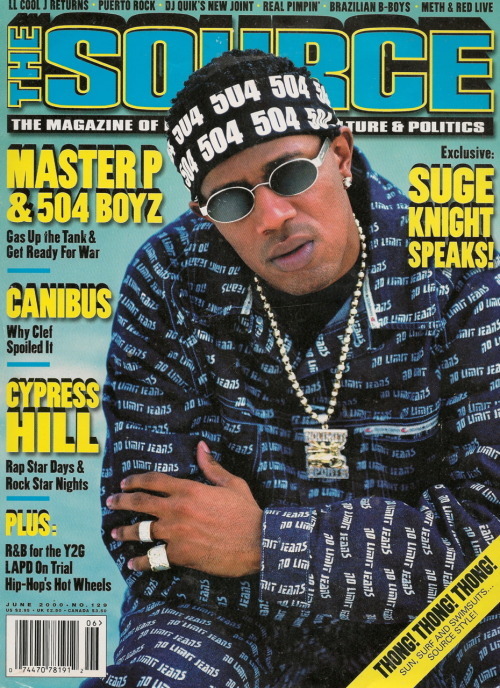 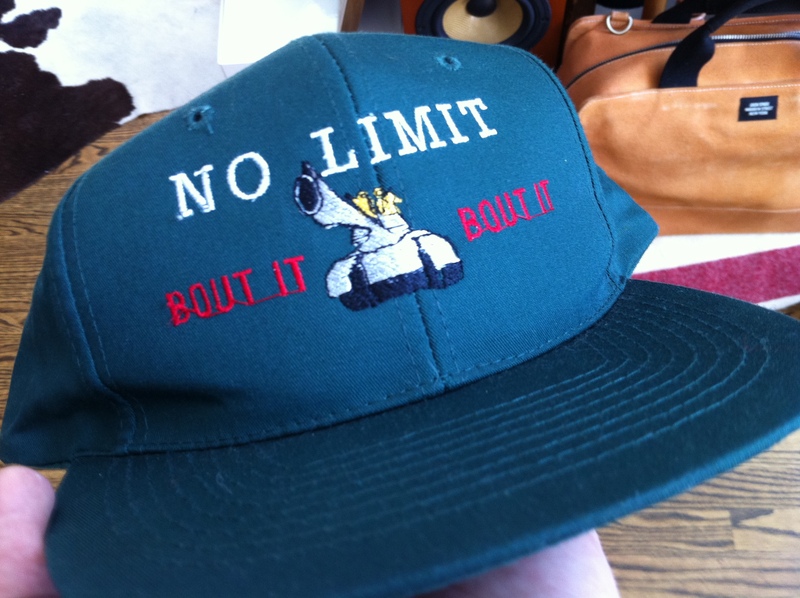 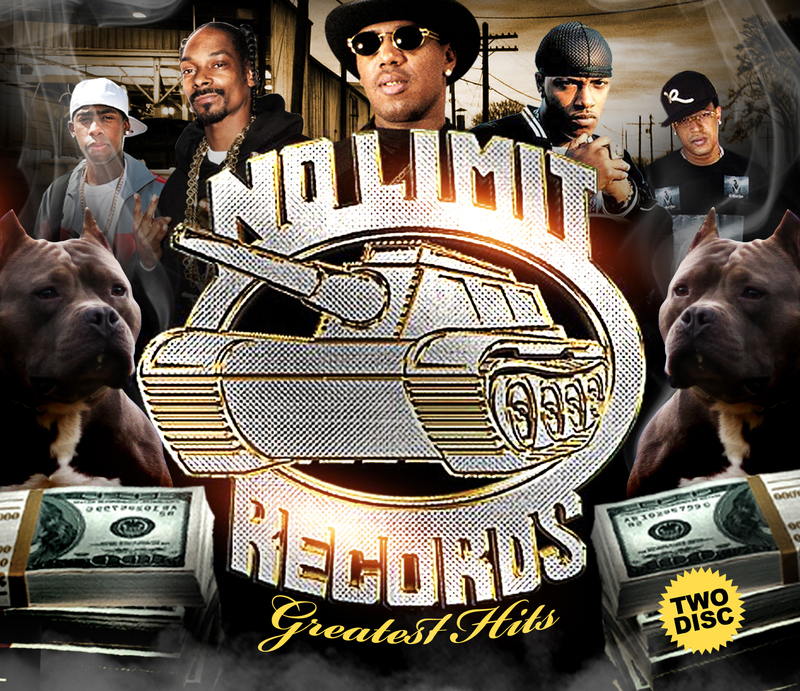 No Limit Records was an American record label founded by rapper, entrepreneur and CEO Percy "Master P" Miller. 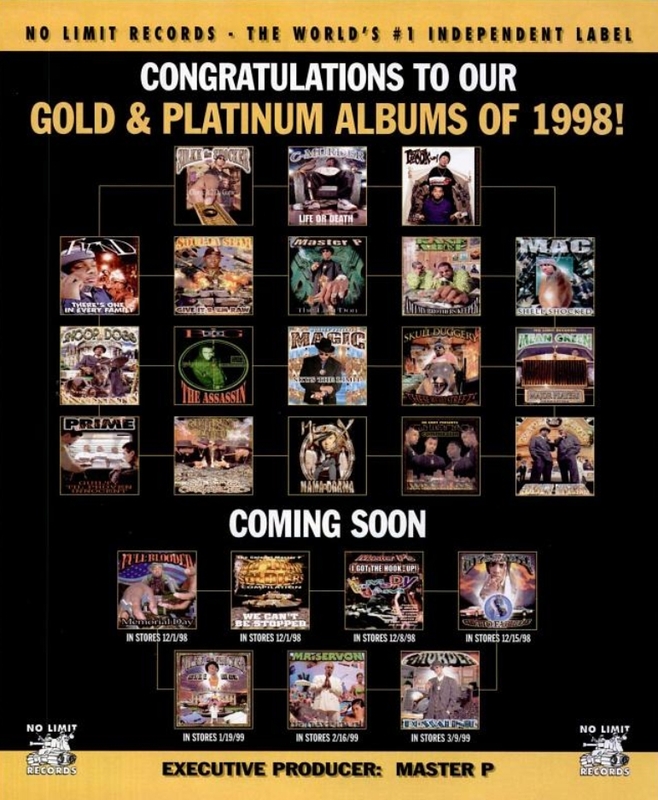 The label's albums were distributed by Priority Records, Universal Music Group and Koch Records. 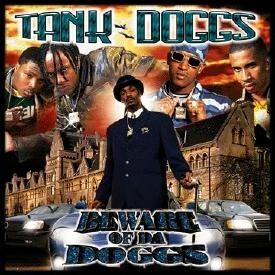 The label included artists such as Snoop Dogg, Mercedes, Silkk the Shocker, Mystikal, Mia X, Mac, C-Murder, Magic, Short Circuit, Lil Soldiers, Romeo Miller, Fiend, Kane & Abel, Soulja Slim, among others.